Italian citizens have certain types of casinos that they have access to, and specifically we’re talking about the gaming sites which have the proper certifications from AAMS, the local authority that is allowed to issue licenses. This has been true since laws were passed in 2010, to make online gambling possible. 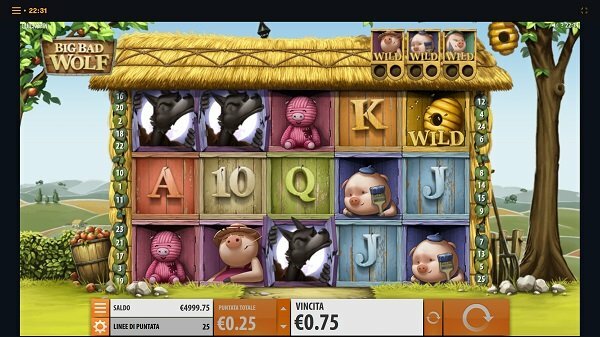 LeoVegas has arrived in Italy and this Swedish casino is now available to players from this jurisdiction as well. The site’s Italian version is targeted solely at players from the country, and it’s fully regulated and licensed through the government’s organization, AAMS. Players that sign-up can rest assured that they’re going to be protected and treated as the regulations require in Italy. The local operator for the casino is called Leovegas Gaming Ltd. The original MrGreen casino has made big waves in the decade since it’s been established, back in 2008. They won multiple awards and they grew rapidly, becoming one of the giants of the gambling industry these days. They decided to enter the Italian market in 2015, when they acquired MyBet Italia, and they started offering their services starting from October that very same year. At that point, they already had the AAMS license since March 2015. 888it is the Italian arm of the popular 888 Casino, a gaming site that is available in a lot of countries around the world. 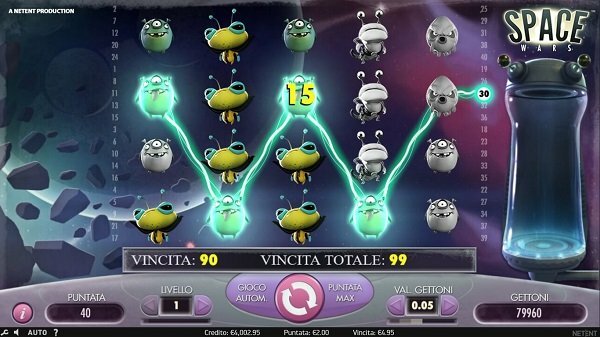 The Italian version is fully licensed by the local gaming authority, AAMS, since 2011. As a result, it offers local players full protection under the rigorous local laws. AAMS stands for Amministrazione Autonoma dei Monopoli di Stato and this is the name of the gaming authority that is capable of issuing licenses for casinos in Italy. These licenses are required for gaming sites that offer casino games, poker, skill games, betting, horse pools and even bingo. There are only 200 gaming licenses that are issued by this authority, at any one time, so once they are all issued, they don’t allow new sites to become authorized until some spots don’t open up. There are several other requirements that have to be met, before a license would even be considered, so Italy is not the easiest market to get into for casinos. In order to get a gambling license from AAMS, the casino operator needs to have been active in the European gaming market and with a total turnover of more than 1.5 million EUR during the last two years. They need to have a capital society founded, they have to provide services that are easy to use, stable and safe. The administration members of the company need to be reliable. The company’s HQ and their technical support team have to be located in an EU country. Finally, they also have to pay 350,000 EUR, so that AAMS can provide them with supervision, administration and technical management. 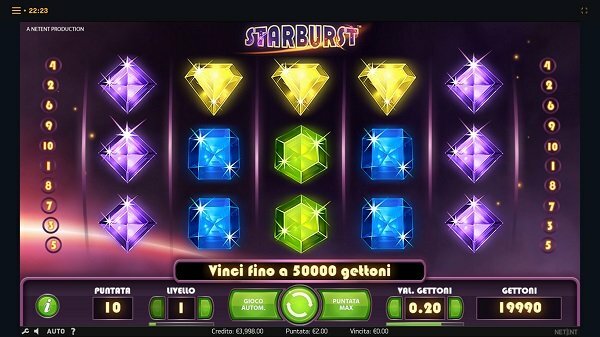 As you can see, it’s not exactly easy to start up a gambling site in Italy. The online casinos that manage to do this tend to be professionals, which have been doing this for 2+ years at the very least, and which know what they’re doing. It’s not very likely that you’d have issues with the fairness of these sites, thanks to all the requirements that are put in place before they can even consider entering the market. In terms of safety, I’d say that signing-up with an AAMS licensed casino should be a pretty safe thing to do. There is an extensive process that the casinos go through and multiple requirements that have to be met, so if the casino is indeed licensed in Italy, it’s going to be a safe environment to play in. Just make sure you check their license, before you sign-up, if you’re not sure about them. It takes about 3 months before AAMS gives the casino its authorization, and after that they go through a second phase where each game and the platform need to be authorized by providing certification from an entity that is accredited through AAMS itself. You can rest assured, AAMS licensed casinos from Italy will be very safe sites to play on. Naturally, these casinos will have SSL encryption and will handle all data with care, this being among the requirements, that of the safe environment that needs to be provided to players. Gambling in Italy used to be a severely punishable offense, but since 2006 a law has been passed that turned the market into a regulated one. They continued to loosen up the conditions, and in 2010 they passed a law that changed the rules that had to be met by online casinos. Up to 200 licenses can be offered to casinos that meet the requirements and pay the fee of 350,000 EUR. 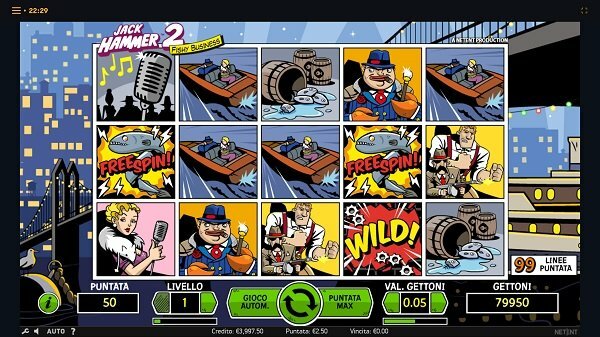 In the years before the new bill, the market was gradually liberalized, so that businesses from outside the Italian market could provide gaming services to Italian citizens. However, strict requirements were put in place. The Italians have put a 20% tax on the profits that the casinos had, while also making them pay back to players at least 90% of the amount that is gambled. Italian licensed casinos, with AAMS blessing, will offer multiple methods of depositing or withdrawing cash. Once you’ve created your account with one of them, you are able to use a debit or a credit card from a major issuer, you can use your PayPal account, a Paysafecard, or you can go with one of the other major payment options that may be used online. It’s worth noting that the Italian government will impose a tax of 6% on the winnings of the players, if they are over €500. As with any other online casino, the Italian based ones will offer their players a variety of contact options, through which they can ask for assistance. The email option is a popular one, as is the live chat or simply picking up the phone and giving them a call if you need quick help.